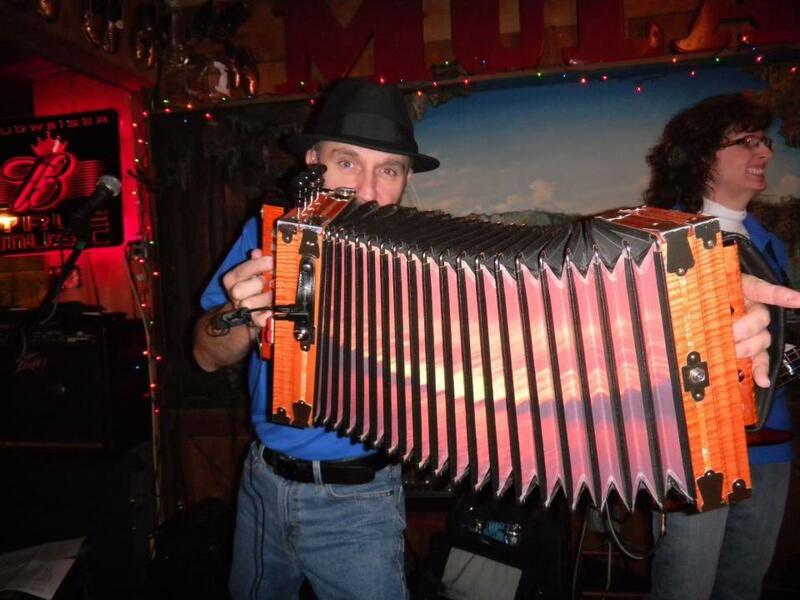 Lee Benoit is a multi-award winning musician with the Cajun French Music Association. He has one of the most active Cajun dance bands from South Louisiana performing five nights a week at the most popular Cajun venues from Breaux Bridge to New Orleans Louisiana and occasionally takes his music on the road and performs at folk festivals and special events throughout the world. He is proud of his Cajun heritage and is truly devoted to performing traditional and contemporary Cajun music with dignity and professionalism. His group is one of the smoothest sounding Cajun dance bands that you will ever hear.